The Alpha 50 benefits of all the innovations developped by Elipson for the Omega 50. A high-Tech turntable built for musicality. 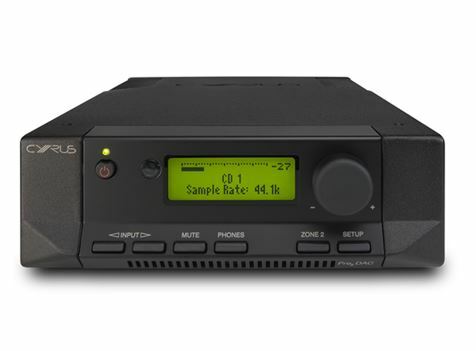 The Elipson Alpha 50 has been designed to offer a streamlined, enjoyable user experience. 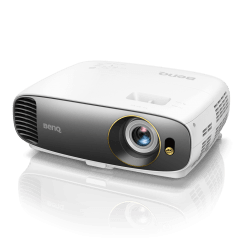 Its large sub-chassis integrates a variety of functions which are showcased by a piece of chrome-plated or brushed metal. Its silhouette, finish, and meticulous construction are a tribute to sophisticated French design. Not one screw is visible, the cover is made-to-measure and the angles are rounded for a more elegant appearance. 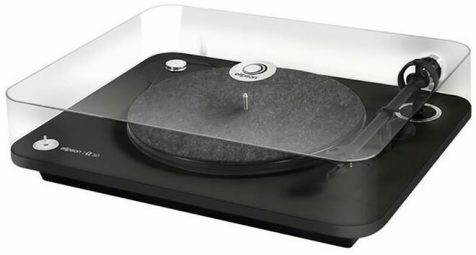 The high-tech design creates a contrast with the nostalgia conjured up by the object itself, which makes this turntable the neo-vintage reference for the living room. Each of the Alpha 50 turntable’s functions has been optimized. Its tonearm, designed by the brand’s engineers, is equipped with a Ortofon OM05 cartridge. 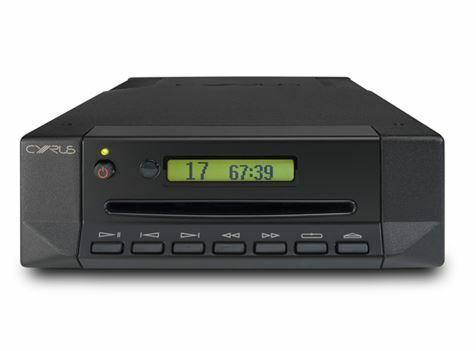 The suspended motor entirely eliminates friction, while the extraordinarily precise rotational speed generator enables playback for 33 and 45 rpm records. 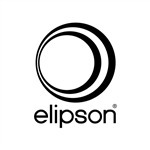 Pioneer of the spherical speaker for the last 70 years, Elipson has often been copied but never equaled. Elipson is the only company to totally master this process, using internal patented resonators. RIO Sound and Vision is now fast becoming the largest retailer in Australia to supply high-quality speakers and electronics from all over the world. Elipson is now part of the RIO family, come in and visit one of our stores and experience the full Elipson Planet Range and Hifi Components.